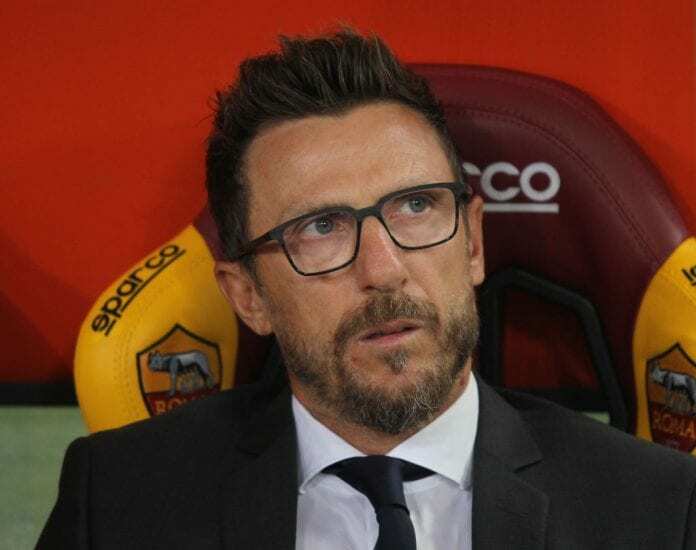 Eusebio Di Francesco is wary of the threat posed by Fiorentina ahead of their Coppa Italia tie suggesting both teams share a lot in common. 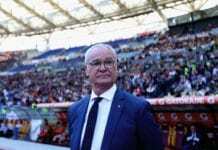 The last two Serie A fixtures of both teams have yielded a combined total of 24 goals, with new boy Muriel credited for three goals. And Di Francesco who previously worked with him at Lecce during the 2011-12 campaign is hoping he doesn’t turn up against his team. 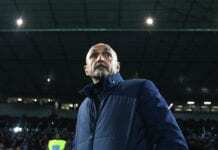 “It’s the luck of football that you can always bounce back,” the Coach told Football Italia via Roma TV before Wednesday’s quarter-final. “We half a great first half in Bergamo but dropped off later, so we must improve in this regard. “We have very little room for error in a knockout match like the one in Florence. We care so much [about the Coppa], like we should. “There’s a desire in the team to move forward and there’s more focus. I’m happy about that and I hope we reach the semi-finals, also in the knowledge that we’re playing away from home, in front of many opposing fans. “The teams are a bit similar. We thought we’d found greater balance, but our last few games have made us understand that there’s so much work to do, also on a mental level. “I think defenders must think in a negative way, in the sense that they think something could happen at any moment. Sometimes we’ve been too distracted. “They haven’t changed much with Muriel, but he’s a player who can light up a game. I had it him at Lecce, he’s extraordinary on his day and I hope he doesn’t have one against us. “Cristante and Nzonzi have played regularly and are in good shape. I’ll try to make the most of them in this game.